The highest quality eye care, where every patient is treated like family. 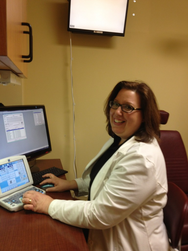 At Centreville Eye Care Center in Centreville, our optometrists Dr. Kathleen Moore, Dr. Kelly Hale , and Dr. Stacey Simms have the credentials, experience and expertise you need to ensure the proper care of your eyes. 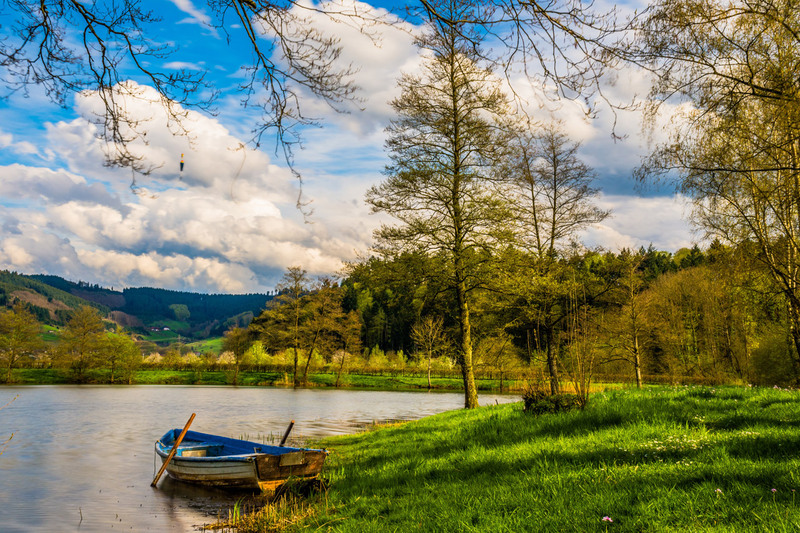 Our Centreville eye doctor office proudly serves patients from the Wider Centreville area, including Chantilly, Clifton, Fairfax and surrounding townships. When was your last visit to the eye doctor? 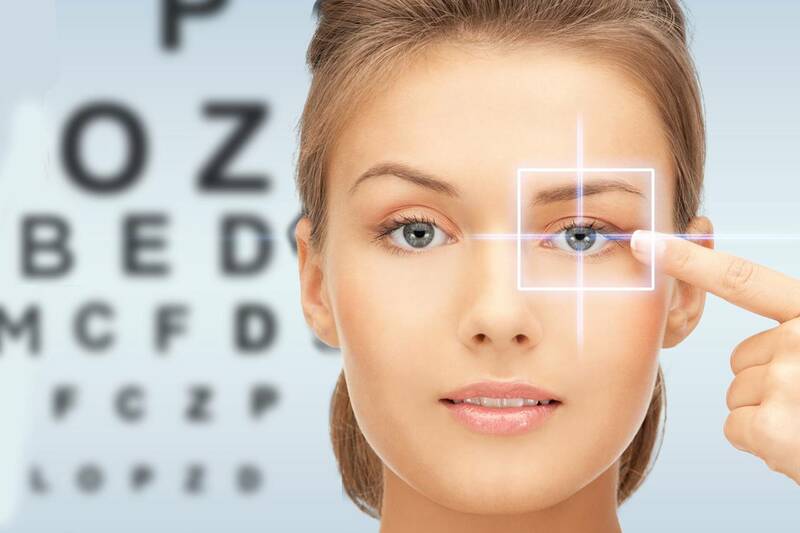 Whether you need an annual eye exam, a consultation for contacts, or a new prescription for your eyeglasses, it is important to visit an optometrist at least once a year. Why should we be your Centreville optometrist of choice? From our eye clinic in Centreville, our eye doctors provide superior optometry and eye exam services throughout the wider area, including Chantilly and the surrounding towns. Our full-service optical carries frames for every budget and lifestyle. Sports glasses, polarized sunwear, customized progressive multifocals, optimum anti-glare coatings, and children’s frames are available in our selection of over 600 glasses. We will custom order special selections of frames for the difficult to fit. We carry the top designers. We also provide corneal reshaping through Ortho-K (Orthokeratology) treatments. Ortho K is the process of gently shaping the eye at night by using special contact lenses while you sleep. The following day you are glasses and contact lens free. In addition to the lifestyle and self esteem benefits, research shows that Ortho-k is very effective at reducing the progression of childrens nearsightedness (myopia). For most children with myopia, their vision gets worse every year which can lead to increased risks of long term vision problems. Sports players, who risk injury by wearing glasses or contact lenses. Kids who lose or break glasses. Children who have a hard time socially with wearing glasses or contact lenses. Policemen and Firemen, who need excellent vision without glasses or contacts. Click here for more on the Optical Coherence Tomography (OCT) among our Advanced Technology. Over 26 million American’s suffer from dry eyes. Click here for more information on how you can prevent the discomfort of dry eyes. This was years ago when I had an eye emergency. My eye was scratched and it was extremely painful. My eye was sensitive to light and it was bloodshot red. I had no insurance but needed to see an eye doctor right away and I came here to this clinic. Dr Kathleen Moore was so compassionate, which is rare for I had not seen any doctor who is as compassionate as she was for a very long time. I think she stole my heart. She examined my eye and told me it needed to be treated right away and referred me to a eye specialist to be seen that same day. Again, I had no insurance then and just started out on my own (self employed) and my wife was in school... Dr. Moore waived our fee knowing that we will have to see a eye specialist who will charge us a lot more. Overall, I cant thank enough for this doctor who's heart is so kind. I will be back to visit soon just to personally thank you. Been going to Dr. Moore since 1985 and love her services. My whole family goes and we will continue until we leave the area. Gotta Love Them! Centreville Eye Care has been my optometrist for many years. The staff are always helpful and friendly. 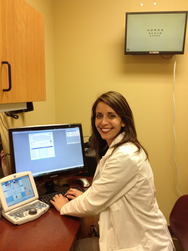 Dr. Hale is very attentive, encouraging and skilled in addressing my eye care needs. The glasses department is always friendly and helpful. They work to ensure repairs are done quickly and completely. I rely on them to recommend the best frames for my face and they always succeed in finding frames that receive many compliments. Everyone there takes the time to treat me as their only patient. I highly recommend them to anyone in the Clifton and Centreville areas. 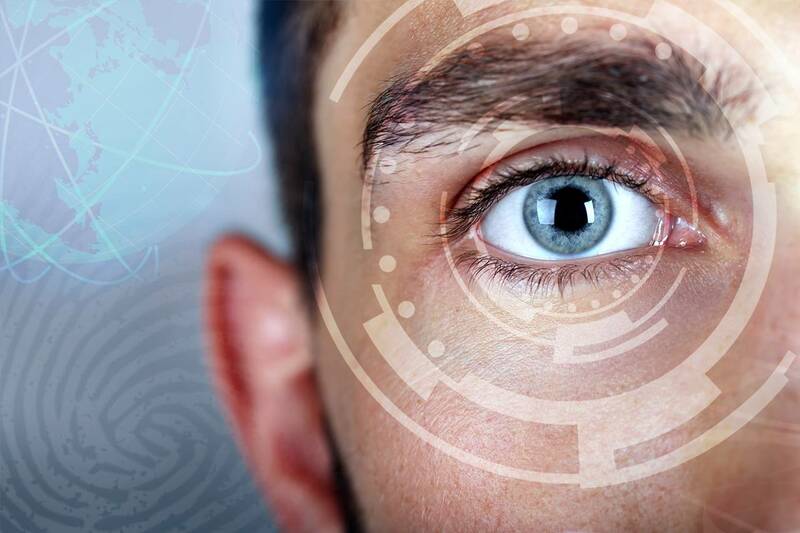 While my entire family enjoys their experience seeing each of the doctors at Centreville Eye Care Center, I particularly value the skill and knowledge they have, to help monitor other health conditions, which sometimes leave clues in the eyes. In my case they help me monitor sarcoidosis flair-ups, so that I may seek help from the appropriate physicians prior to damage to other organs. I am confident that this team keeps their watchful eyes on my family's vision. And I have entrusted them with this task for the past nine years, and will continue to do so. Very professional, All procedures were explained. Dr. and staff were very prompt, no waiting. Why Do I Need Regular Eye Exams? 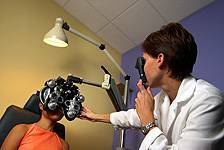 While most people schedule regular check-ups with doctors and dentists, many are not aware of the importance of an annual visit to the eye doctor. Regular eye exams can be the key to the early detection and treatment of emerging vision problems, eye diseases, and a number of other health issues. When you come to a Centreville optometrist for an eye exam, you will receive comprehensive service designed to find and correct any vision or eye issue. 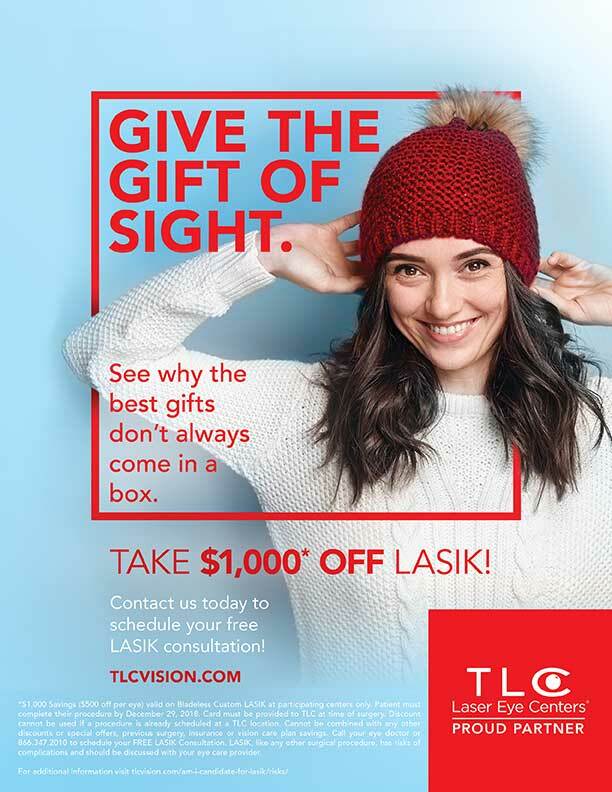 Don’t take good vision for granted, schedule an appointment today! School aged children, ages 5-17, should have their eyes checked regularly. 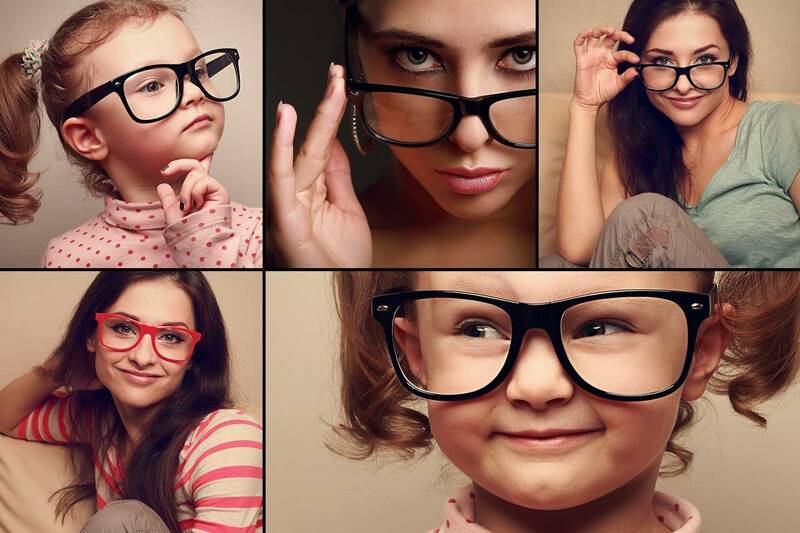 If a child does not need corrective eyewear, regularly means every two years. Once children start to wear corrective lenses, they should be seen every year to check for changes. Of course, if children are squinting, have pink eyes, watery eyes, eyes that turn in or out, or you suspect any medical condition, they should be seen right away. 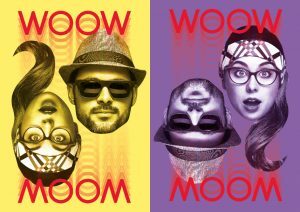 Check Out Our Exclusive WOOW Frames Collection ! A mixture between chick and offbeat, these fashionable designer frames have become a global phenomena. 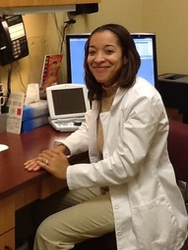 Looking for a Chantilly, Manassas, Centreville, or Fairfax eye doctor? Click on the Google Directions below and enter your starting address. Directions will be shown to our Centreville clinic. If you're in Clifton or Fairfax, we're only a short drive away.